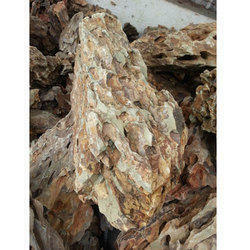 We offer customers with a wide selection of high quality Aquarium Gravel Stones. Our range of Aquarium Gravel Stones is available in variety of colors which appeal to our wide client base. The Aquarium Gravel Stones have excellent finish as a result of which there are no sharp edges. All the accessories, live fishes, fish meal of hikari, aquarium toys, wall paper etc. Usage: In Wall cladding, Stairs, Aquariums, etc. 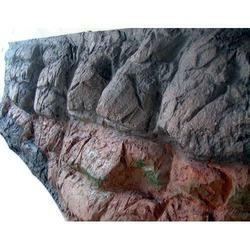 We have marked a remarkable position in the market by offering the best quality array of Red Aquarium Stone.